A brilliant present for anyone. They’ll love you for it and you might even get a painting. 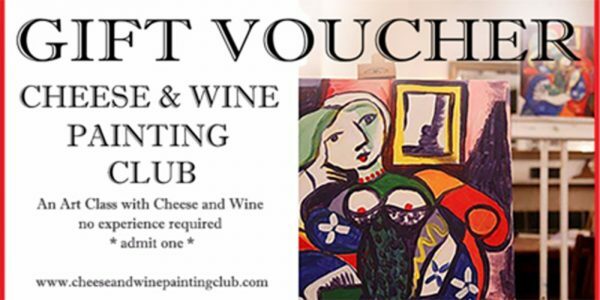 You’ll receive a gift voucher, valid for any public event.